Korean HighEnd audio manufacturer Novatron – maker of cocktail Audio HiFi products – and Tune In GmbH today announced they agreed to license the airable.API and airable.Radio service. The cocktail Audio, world-class high-resolution HiFi systems now have the complete airable services integrated. 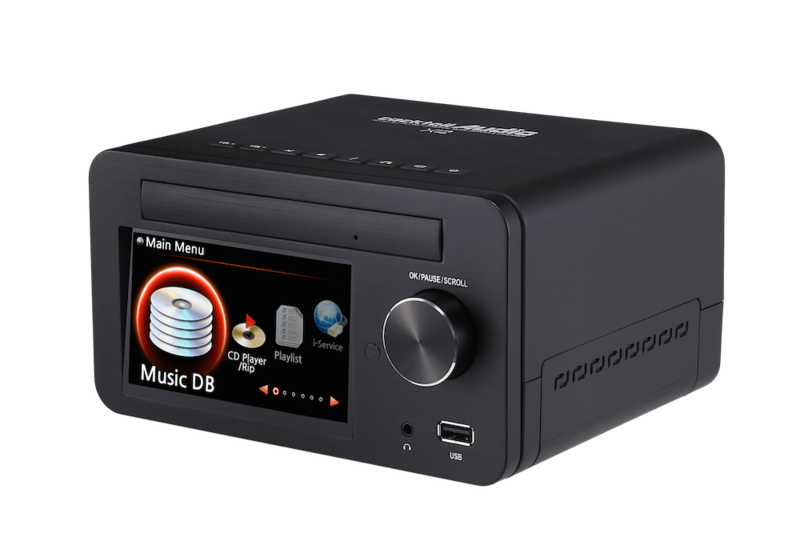 The cocktailAudio series X12, X30 and X40 featuring all-in-one HD HiFi music server, CD ripper and network streamer offer the compelling airable.radio internet radio catalogue. The new airable.API gives access to many different sources of internet media. From music services to radio stations from all over the world. airable enables cocktail Audio to choose content offered in a flexible and cost efficient way. It gives cocktail Audio the ability to adjust its products according to consumer needs and market requirements. Stations from all over the word and from any music genre: Radio without limits. The cocktail Audio products give access to stations from all over the world, of any radio genre or music style. Users select stations as they prefer, News, Talk, Rock, Jazz, Electro or any style they like. The comprehensive radio offering is easily navigated by genre, location and language. Cocktail Audio products with the airable.API and radio catalogue are available in many different countries. Points of sales are listed here. The interconnectedness of our world is changing the way we consume media. We decide for ourselves how, when and where we want to listen radio shows or watch TV shows and consume any kind of media – regardless of time and place. airable – Tune In knows webradio stations , TV shows, podcasts, video- audio shows, and any media. The airable catalogues with its countless media sources from around the world facilitates this kind of on-demand self-service. Curators and editors suggestions, intelligent sorting, search functions and recommender systems track down radio stations, shows, content, topics and other interesting things. Consumers access the airable catalogues and services via devices of exclusive consumer electronics manufacturers and apps. airable – Tune In GmbH was founded in 2010 and has offices in Germany and US. cocktailAudio is where media streamers meet HiFi components in a seamless manner. Our focal points are on great sound, brilliance, integration, balance, upgradability, build, coupled with ease of use. Stunning, stylish with a high quality finish plus a multitude of additional features that makes it one of the most wanted devices for any music lover. 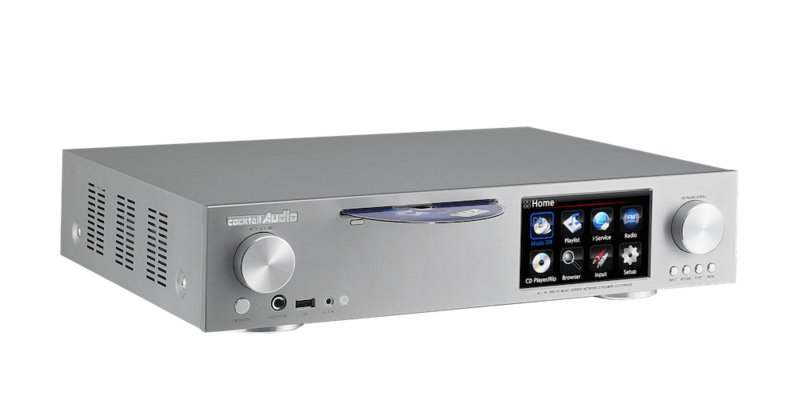 The cocktailAudio is an excellent high-end component with a high resolution playback that produces excellent sound. Bring old cassettes and LP collection back to life by recording them on the X12, X30 or X40 along with all your music and CD collection on one modern smart media centre.